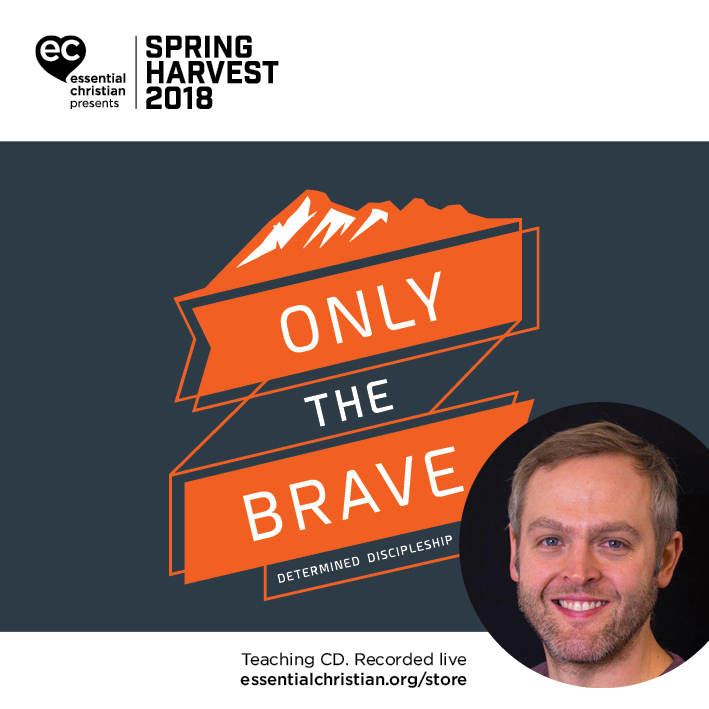 Making Disciples - A mind that is holy and pleasing is a John Harding talk recorded at Spring Harvest - 2018 on Discipleship available as MP3 Download format. Jophn Harding explores whole life discipleship and allow God to change the way we ?think?. Understand more about the Discipleship Shape assessment tool and how to use it to strengthen your discipleship especially around your mind, thinking and understanding. Be the first to review Making Disciples - A mind that is holy and pleasing a talk by John Harding! Got a question? No problem! Just click here to ask us about Making Disciples - A mind that is holy and pleasing a talk by John Harding.